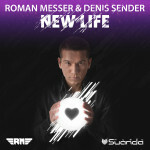 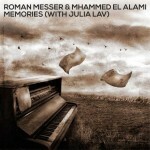 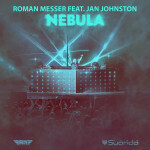 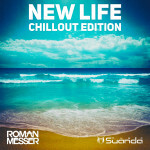 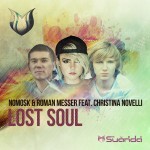 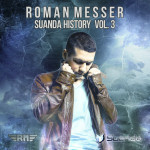 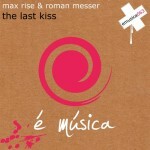 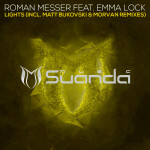 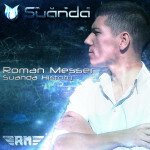 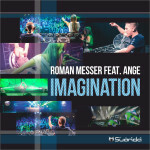 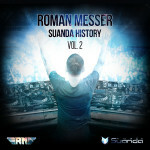 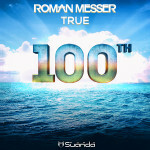 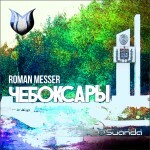 Roman Messer quickly goes to his goal, the debut album «New Life» lights up, and it is impossible to imagine this album without vocal track with a male voice. 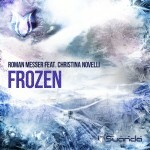 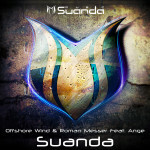 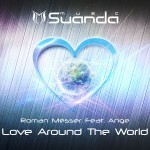 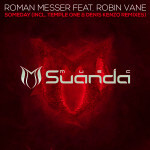 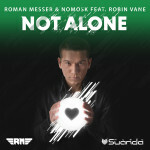 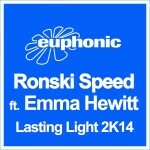 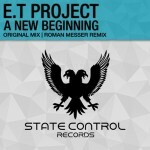 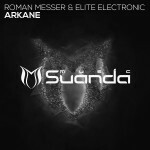 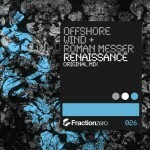 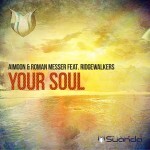 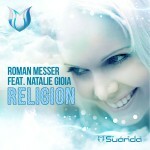 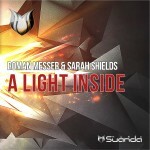 In the modern trance music, male vocals are extremely rare, and therefore particularly important Roman was to record his first song with a male voice, a singer who has a special and unique style. 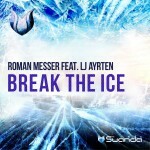 The choice fell on Eric Lumiere, which is known worldwide for its unique voice and works with such stars as Cosmic Gate, Giuseppe Ottaviani, Ben Gold. 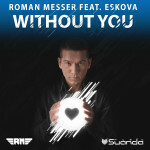 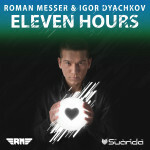 The result of fruitful cooperation between Roman and Eric became incredibly beautiful track called «Closer». Brand deep bass, mesmerizing melody and sensual party piano combined with the beautiful vocals Eric Lumiere, keep the listener in suspense until the very climax, no listener can not stand to listen again to this wonderful track.